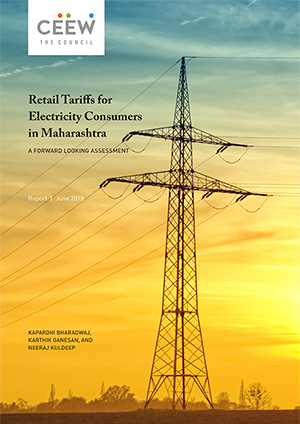 This report estimates the rise in tariffs for electricity consumers in Mumbai and the rest of Maharashtra, and explores the effects of increasing renewable energy penetration on the tariffs. 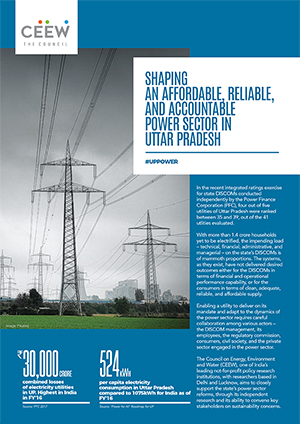 The estimates incorporate two scenarios of renewable energy growth, high renewable energy penetration and low renewable energy penetration, and their impact on the cost of procurement. 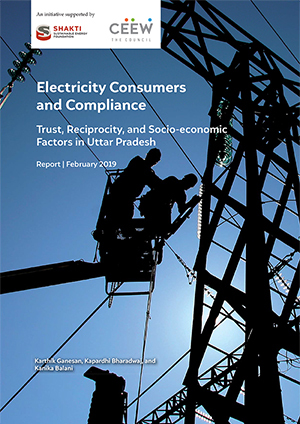 There are four components that influence an electricity bill - power procurement costs, transmission charges, distribution charges, and cross-subsidy charges. Reliability of supply could be at risk with growing demand and limited transmission capacity for importing power into Mumbai. 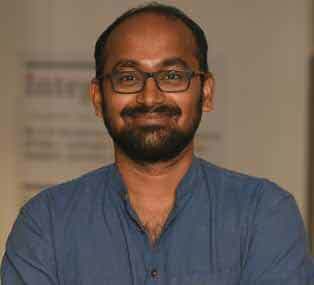 The resolution of the issue of transmission capacity has been long pending, with right-of-way issues delaying augmentation projects aimed at expanding transmission capacity. The consumers of the Mumbai DISCOMs and MSEDL pay significant amounts for the recovery of regulatory assets. 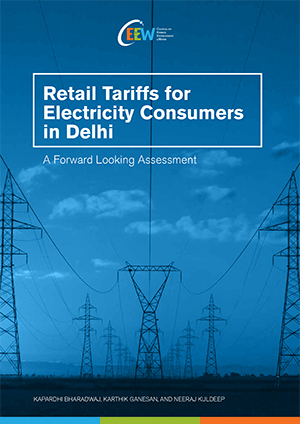 Consumers in Mumbai pay some of the highest tariffs for different categories in India. Despite competition in the distribution business in suburban Mumbai, tariffs have not come down. 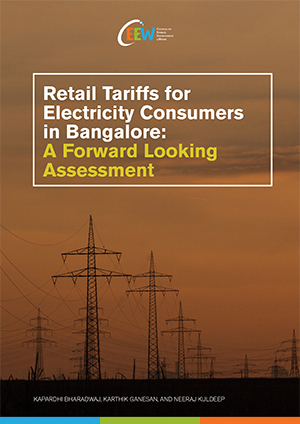 Electricity tariffs for commercial consumers will increase at an average rate of 2 to 3 per cent. For industrial customers, tariffs will increase at an average rate between 3-4 per cent.